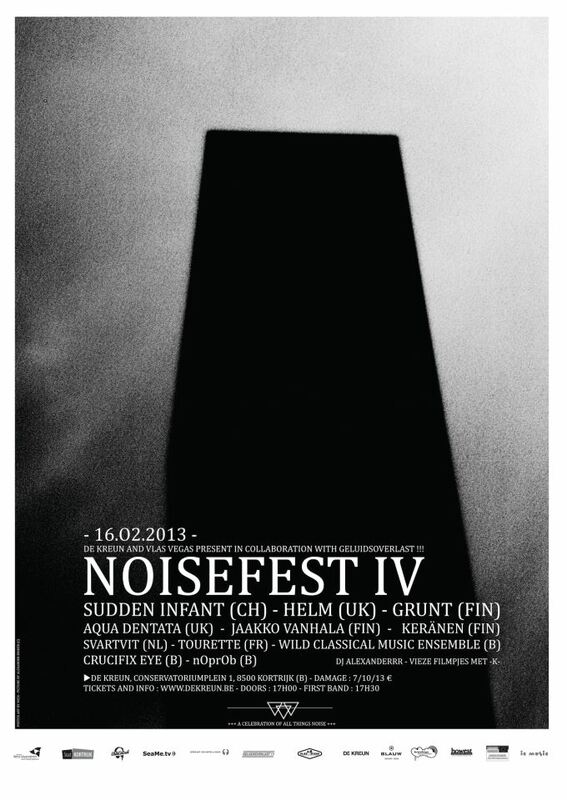 Hello it's been a while but I wanted to share this with you: NOISEFEST IV is happening. February 16th in Kortrijk, Belgium, brought to you by Vlas Vegas, De Kreun, and Geluidsoverlast!!!. An we're really proud of this amazing line up. 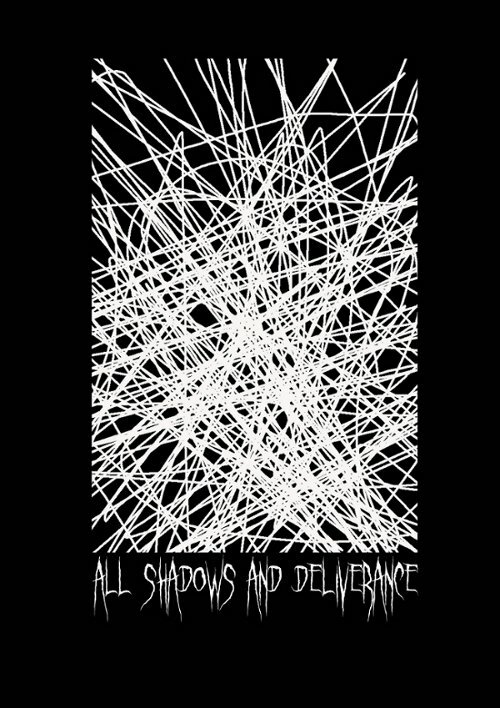 Come and drink some beers with us and listen to the best noise bands you'll ever see in Kortrijk. For all info and tickets go to De Kreun.